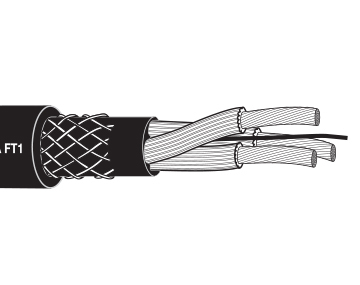 TPC Wire & Cable Corp.’s products are designed and constructed to typically last 8-10 times longer than traditional commercial products. 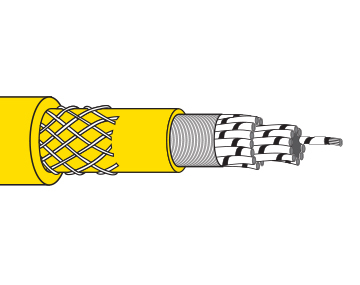 Impact damage is a common cause of downtime for lesser cable constructions, but we offer a wide range of protective products to keep your operation up and running. 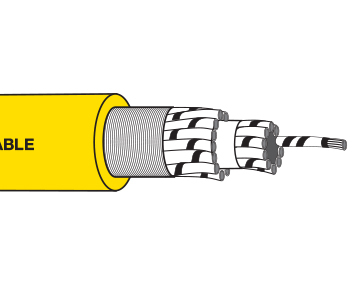 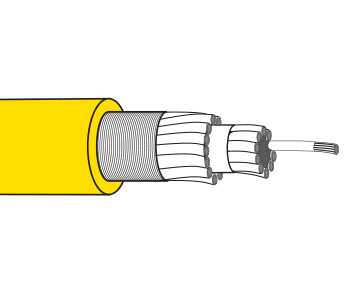 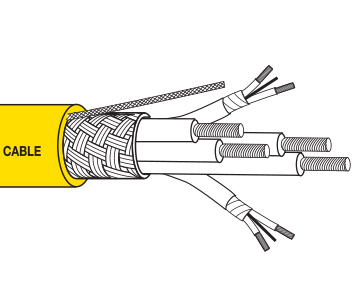 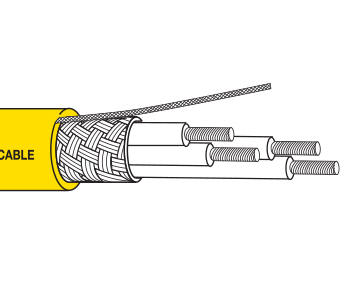 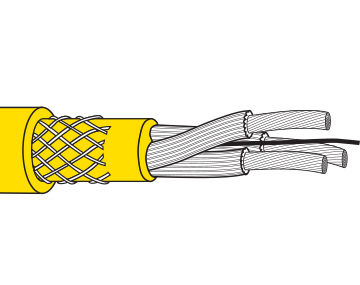 Some applications deal with a significant amount of cable impact damage and the smartest preparation is to buy the right cables for the job. 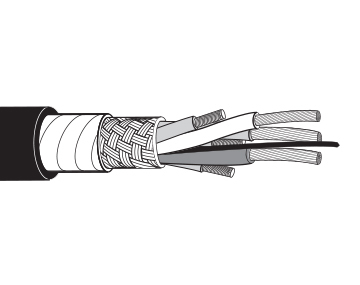 In today’s industrial environments, impact abuse and having a conductor lose its physical integrity is a very common cause for cable replacement and loss of productivity due to downtime. 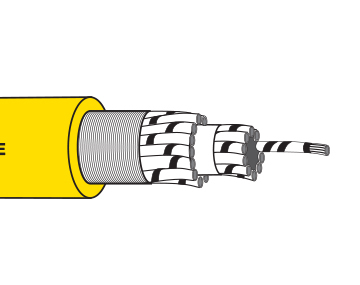 TPC Wire & Cable’s rugged design features start with impact resistance in mind. 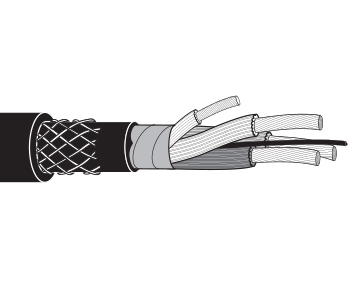 Thick jacket walls of specially compounded materials are the first line of defense against impact. 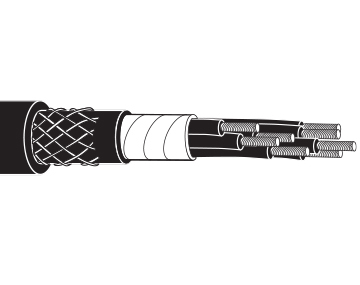 Using fillers that act as shock absorbers is a second line of defense against impact. 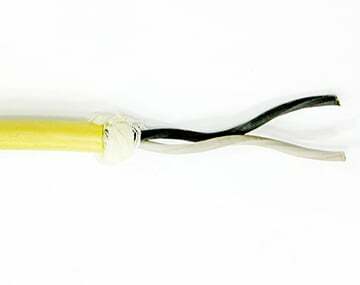 Finally, TPC will always choose a conductor stranding that offers maximum flex life and protection from impact abuse.